Every girl's dream? A dressing table. I've always wanted one as long as I can remember but never had the space, still don't really but we're going with what I do have! I haven't got the most traditional style, I like to be a bit different. Ikea can be a bit boring, same old tables, chairs and sofas! Boring? That being said they do have some 'unique' pieces. The table I'm loving is the Vittsjo laptop table. It's primarily a metal frame with glass. Kinda different to the usual dressing table. 1. 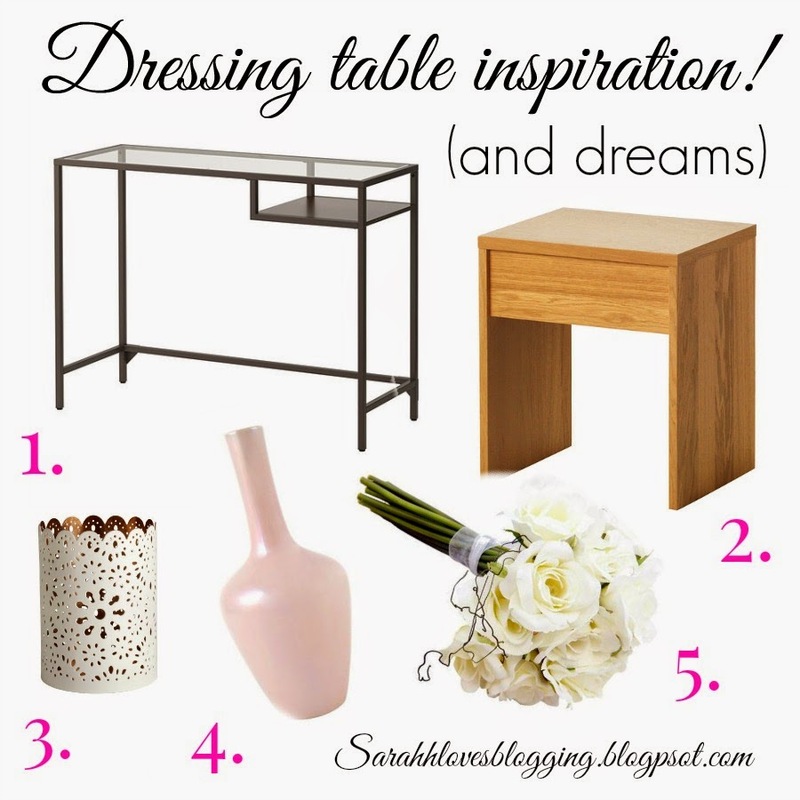 First is the table, I like this table because it's different, a bit rougher and less conventional. It's industrial even. Also the glass means it doesn't look like it's taking up as much space. It's just all round perfect, lets just hope it fits! It's £30 from IKEA and you can buy it here. 2. The stool, so I need somewhere to sit. I chose this wood as it matches the rest of the room. It's simple, I may even add a cushion to add a feminine touch to the area. It's from IKEA, costs £20 and you can buy it here. 3. This is so cute! Ideally I want this to store brushes in, it's got a lace effect which is so pretty and it's a beautiful mix of cream and gold. A few of these and everything I could ever need to apply make-up is sorted! It's £2.99 from H&M and you can buy here. 4. Girlie touches! The main colours in our bedroom are white and pink with a bit of navy. Mostly because they are my favourite colours and our bedroom is a tad less sophisticated that the rest of our house. This vase is so pretty and pink! It's £6.99, from DuneIm. You can buy here. 5. I want to put a couple of these fake roses in the vase to add a pretty touch, and they match the room perfectly. They're £4.99, from DuneIm. You can buy here. I'm hoping to start this transformation in January , hello student loan, so lets just hope it all works out how I want. I see so many posts and videos about break-ups, some offering advice, some simply sharing their stories. Sometimes it's good advice, sometimes bad. I've seen friends go through break-ups which have really knocked them. Firstly, it's not the end of the world. I promise. No matter how hard it seems right now, you may think you'll never get over them, that there is no one better. I promise that's not true. Everything happens for a reason, it may not feel that now but the future will be much better than the past ever was. That also being said, if he cheated you deserve better, don't beg for him back. His loss, end of. Trust if very important and if chose to break that then he probably wasn't thinking of you. A lot of the time it's been building up, whether it be with you or your partner. I was in a relationship with a guy for around 3 years as a young teenager, I thought he was my world, my only and I was in 'love'. He cheated, a lot. 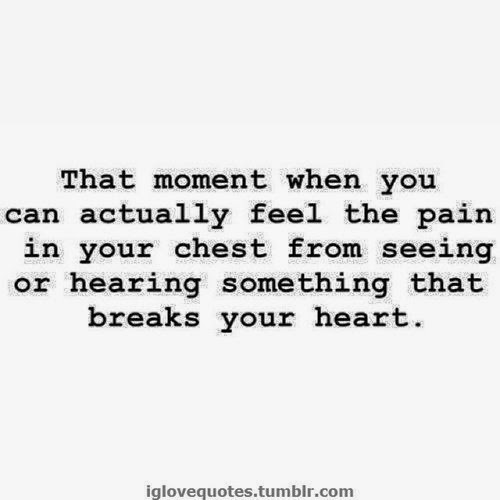 The amount of tears I cried for that guy, I swear they would've filled a river. I took him back more times that I can every remember let alone count. One day something snapped, I realised I deserved a billions better. I ended it, got rid of all contact and got on with my life. Saw friends I hadn't seen in months, spent time with family. Got on with my life, happily. I realised I couldn't change him, and he didn't want to become a better person so I had to let go. It wasn't one particular thing that ended us, I'd simply had enough. 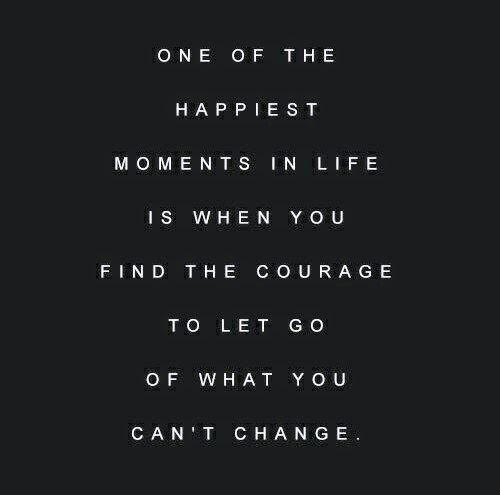 Since that moment I've been confident enough in myself that no one will ever treat me that way again. I was a shadow of my former self. That being said I still give relationships my all, my current boyfriend and I have been together a year on Friday and things are going great. I can't let the past relationships determine how this one turns out. I kinda feel like this post is a bit of a blur but hopefully it's helpful! I would have called this nails of the day, nails of the night just sounds so much cooler, and lets me honest these are my nails for the whole week not just a day! I'd had them red forever and I was bored of it! It had chipped and needed re-doing. I'm loving my autumnal colours at the moment and decided to try one I've never used before. It's by the Sally Hansen Hard as Nails brand and it's in the colour 'chocolate'. It's not the most chocolately colour but I love it! Yes, the writing on the label has slightly come off, but it's number 28. Chalk Valley late night date! So recently my boyfriend and I have been super ill, he seems to have caught the flu and given it to me. 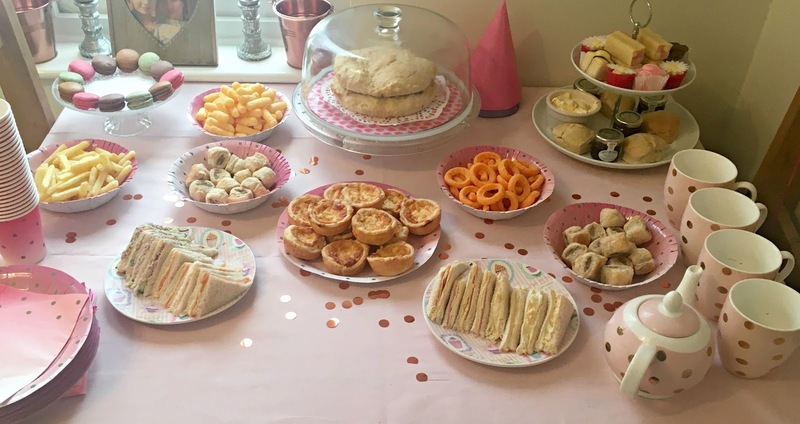 That being said we have hardly been eating properly with neither of us having been bothered to cook an actual meal, but the other day I started feeling better and so I started eating everything! And I mean everything! Cake, crisps, cake so he suggested we go eat something for dinner I really loved to stop me eating everything (this was at about 9:30 we decided this) I had heard about Chalk Valley a lot and so I chose to go there for dinner. Also since living together we don't really get to go on dates very often so it was rather exciting. 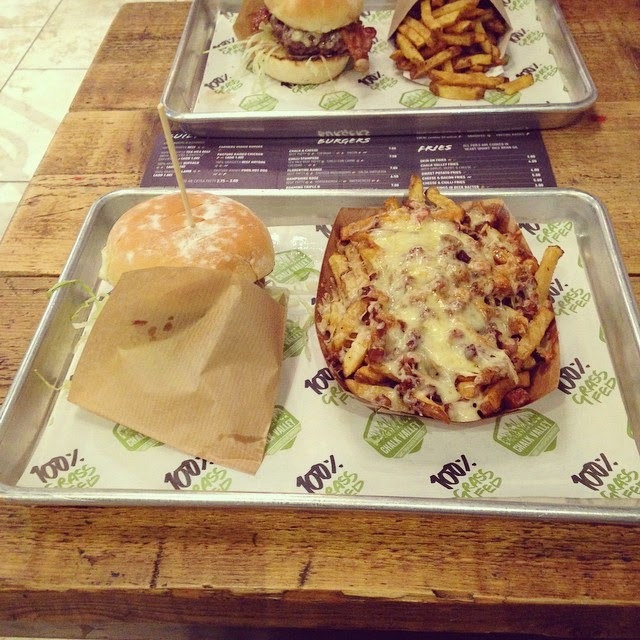 I got the chalk and cheese burger with bacon and cheese fries, and a salted caramel milkshake to share. We also got a refillable iced tea which was amazing as you kinda made it yourself. 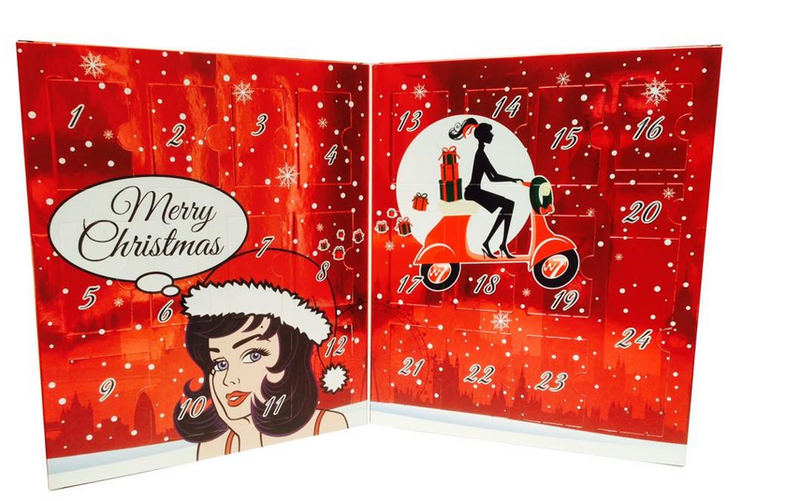 Beauty Advent calenders! You Beauty Discovery! 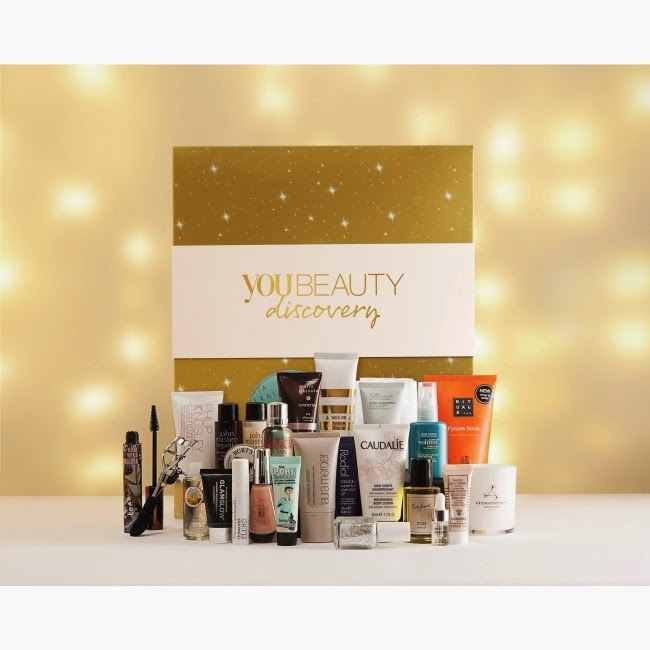 Just my luck, since I posted my last post, You Beauty Discovery have announced there's. 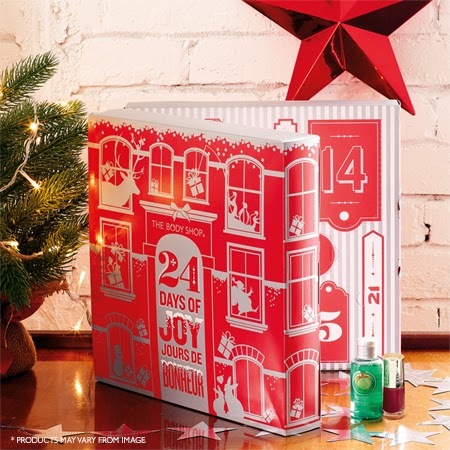 As you may know I'm a massive lover of their brand and I receive the monthly box, that being said I was extremely excited when I saw the email about their advent calendar. Priced at £49.95 it's the middle price range and isn't too pricey, and looking at it you can see they really have got some great products in there. With brands such a Laura Mercier and Liz Earle to name a few! That being said a lot of the products have been in the boxes this year and so if you bought a lot of the boxes you may end up with a ton of doubles. For me I'm unsure of whether I want to purchase this box. I love the brand and the products but I never get round to trying all the new products I get in my box and to have that many at once may mean some get wasted. So I really need to think about whether it's worth me buying. If you're interested it's available now from here. It's officially 74 days till Christmas! I'm not going to lie Christmas will always be my favourite time of the year. I'm counting down intently, watching Christmas vlogs any chance I get and searching high and low for the perfect presents. This year I've decided that unlike any other I'm going to be super organised, yes I may well say this every year but with my spending spree of last year well behind me I need to be more careful with what I buy! That being said I'm already in a midst of Christmas presents. I've even made an excel spreadsheet to keep on top of it! Last year I ended up on missing out on getting the Boots Advent calendar which let me tell you, well and truly sucked. I saw it everywhere and then we I decided I wanted it, gone! So this year my boyfriend's promised me I can the one of my choosing within a certain price range of course. Which really got me looking! I mean I don't want to miss out again! The first one to catch my eye was the ciate one, it's called Mini Mani Manor. It contains 24 mini polishes, including 17 of their most popular shades. It also has 5 exclusive textured polishes, festive nail transfers and a full size paint pot. It's a nail polish lovers heaven! There are also three different variations which is pretty cool. It retails for £49 on their website. Next is the one I'm most excited about, Lush! I must admit I have a fairly unhealthy obsession with their stores. Seeing all the Christmas products on their website, well that made my day! So you can only imagine how I felt when I discovered they have an advent calender this year. It's called the 12 days of Christmas, therefore containing 12 products. Mostly Christmas ones, and a few others. It opens like a book, and really is unique. It retails for £49.95 which isn't actually too bad for 12 products from Lush. You can buy it here. Similarly to this one is The Body Shop, both containing bath products and lotions. It's also similarly priced at £50. 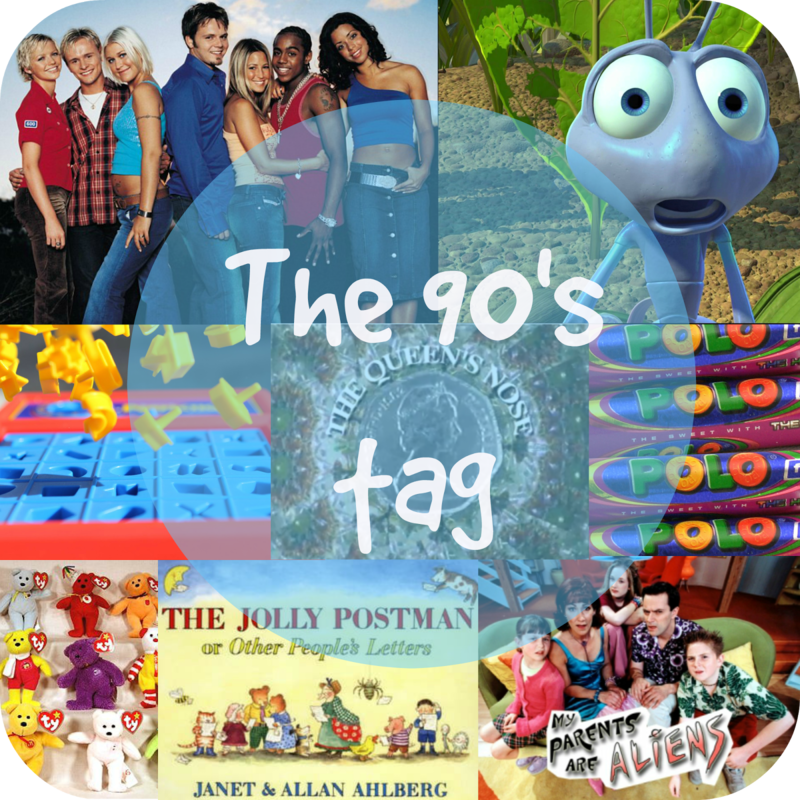 It has 24 mini products of assorted products; well loved products and latest additions. The packaging is truly adorable! I love the red and white, candy cane style! It's a sweet treat for someone who loves The Body Shop. Now for the cosmetic calenders! Firstly Benefit! I love Benefit. The 'they're real' mascara is one of my favourites! It's called the candy coated countdown and this calendar is packed their best sellers and some cute accessories. I really like how it looks this year too This is the calender a lot of the Youtubers get sent! It's truly a good value calendar as it costs £60 and will be available from the 16th October on their website, you'll be able to buy it here. Now from one price range to another! W7 is not a highly raved about brand, I must admit I was obsessed with their concealer when I was around 13 or 14 but since then I've barely used their products apart from a glitter nail polish a few Christmases ago. One thing I just noticed when looking at their website is that a lot of their products have extremely similar packaging to Benefit! They even sell boxed blushes! That being said I have no idea of the quality! Also unlike the others it's near impossible to find out much about the calendar as they haven't promoted it much yet. It was hard enough to find this picture! From what I can tell it contains 24 mini products of mascaras and nail polishes and other beauty items but it's really not bad for £12! The department stores are really on the advent calendar train this year! Let's start with Liberty! This calendar is truly beautiful! It's designed to look like the store and has luxury products behind each door such as NARS and Laura Mercier. 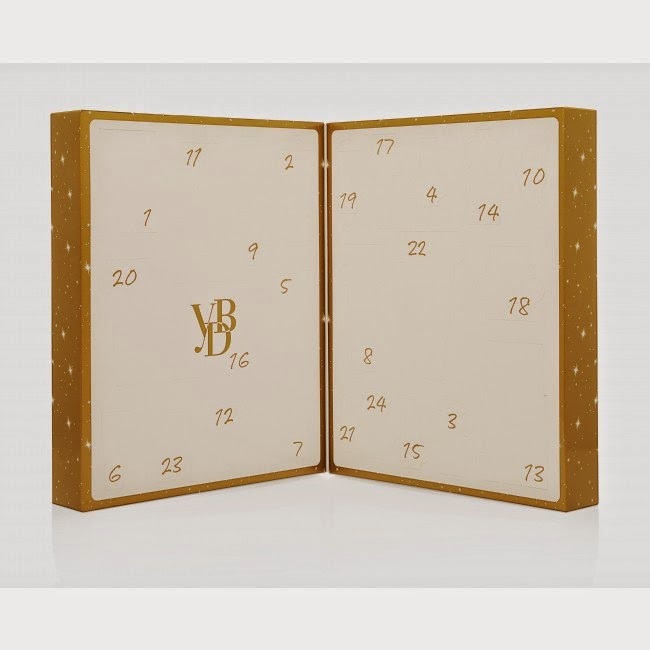 It is the priciest calendar I've talked about so far, retailing for £125! It will be available in stores and on their website, from November! 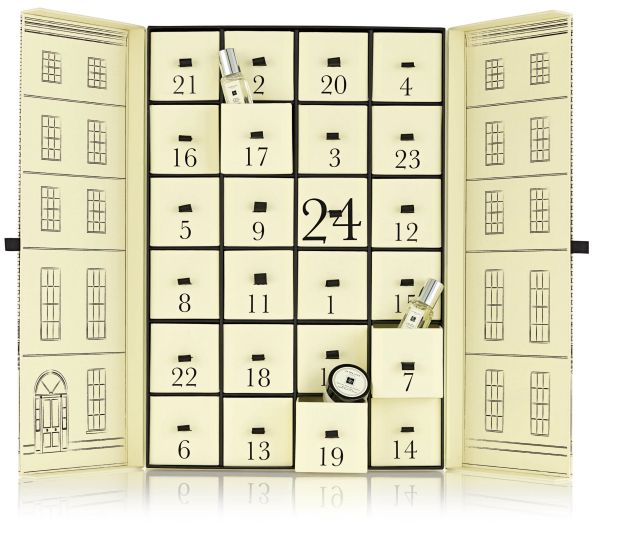 Another department store selling an Advent Calendar this year is Selfridges! 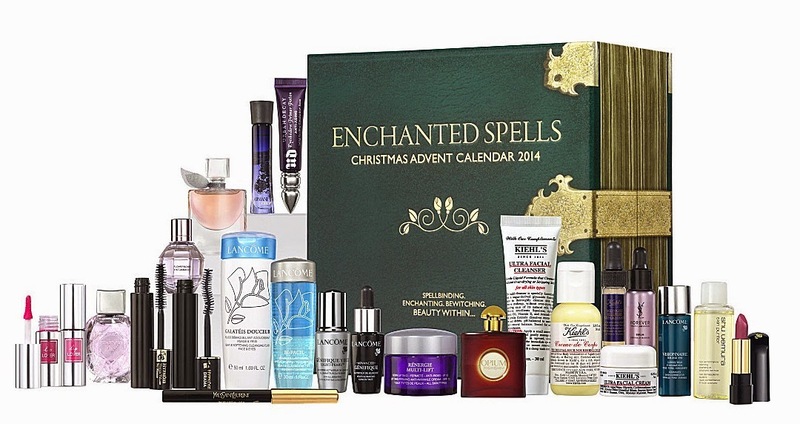 It's called the Selfridges Enchanted Spell Calender. This calendar looks really cool! It's £40 cheaper the liberty one costing £85 and it looks to have some really great products; primer potion for example! There are also another 23 luxury products, making it a lovely treat. It's said to be a must-have for all beauty lovers! You can buy it here. As said earlier I was really annoyed that I missed out on the Boots Calendar last year, I'm even most annoyed that this year they're bringing one out which is just No7. I'm not a massive lover of the brand and I find a lot of the time they are trying to push it and sell their products. That being said the calendar is probably quite good value if you love their skincare and cosmetics. It is said to value £130, containing their iconic and must-have products. It retails for £35 and will be available from 29th October in stores and on their website. I must admit the packaging is adorable and pink! Now for the skincare calenders, firstly Elemis. I haven't used many of their products being a student and all. I don't have money to spare on skin care, ha ha. 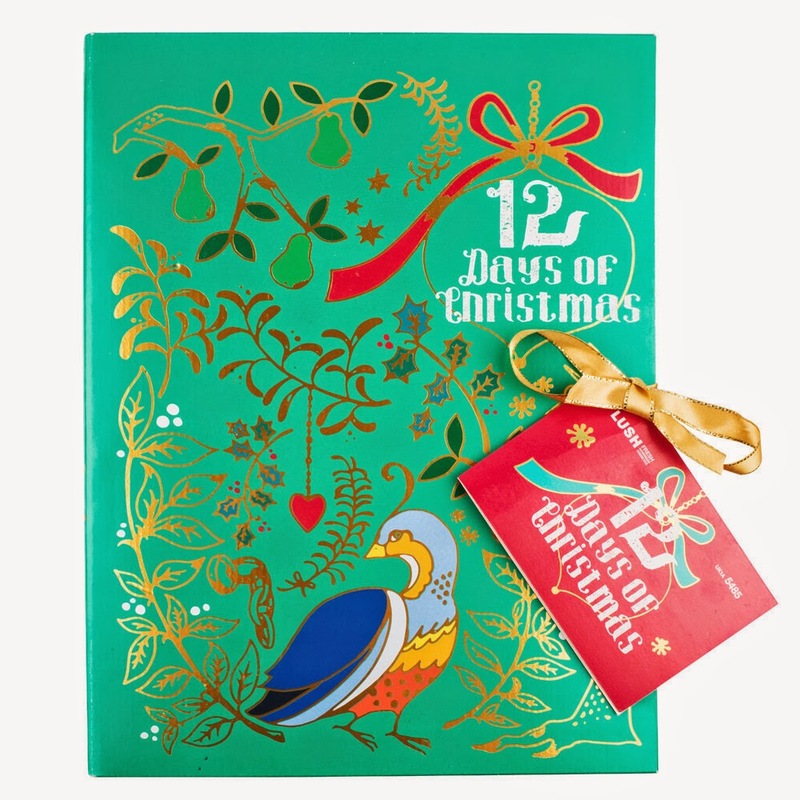 This calendar contains 12 days, similarly to Lush and it has some of the best loved products.It's called the 12 days of beauty so no surprise it contains 12 products. It costs £59.50 but the packaging leaves it looking a lot more luxurious and pricey than that! 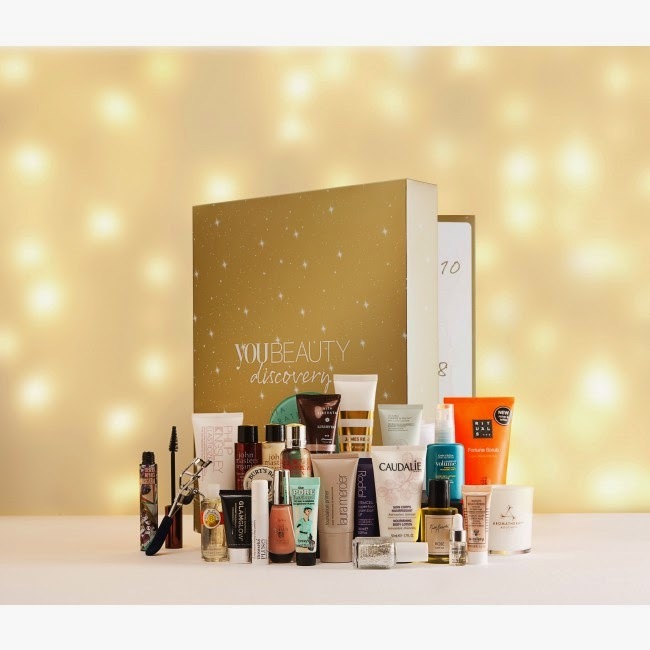 With the value coming to £113, it's no surprise This is perfect for a skincare lover! You can buy it now here. Next is L'Occitane. I'm a lover of their hand creams and their packaging. This calendar contains 13 products, just like the 13 deserts they have on the festive table in Provence. That being said it contains everything and anything; from fragrance, to skincare to body products. Surely a luxurious surprise behind each door. It will be available from November the 3rd on their website. This calendar is extremely pricey! It's Jo Malone so this isn't a surprise. Everyone knows that isn't cheap fragrance. 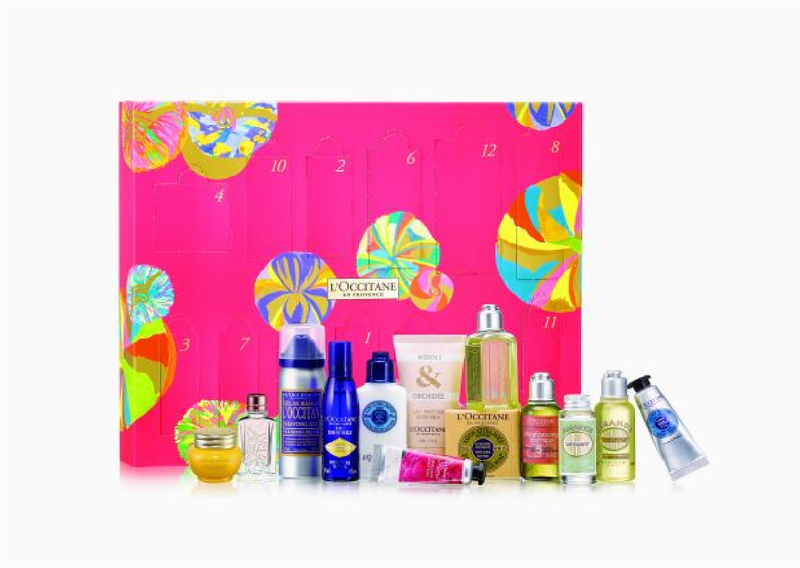 This calendar contains 24 Jo Malone luxuries, compared to the others this really is a luxury calendar. I couldn't even imagine spending £250 on an advent calendar! If you're a lover of her products this is for you, or if you have a super high budget! This is a present in itself. You can buy it here. The last one is different from the rest it's Yankee. I love Yankee, I love candles. It's reasonably priced. I love it even more. The Yankee advent calendar contains 24 candles. It also comes in two designs, a wreath and a house. Both of which are adorable! I love calendars in winter making the house toasty and this is one that both me and my boyfriend can appreciate as we get cosy this winter. It's just a great idea. You can buy the wreath here and the house here since it's sold out on their website. The house is around £25-26 dependent on where you buy it and they wreath is currently £22 on their website. I hope you found this post of help, I think there is an advent calendar for any type of girl and any age. I think I'll be getting the Lush one and the Yankee, because it'd get the most use out of those but we'll see. Thanks for reading, which one will you be getting?